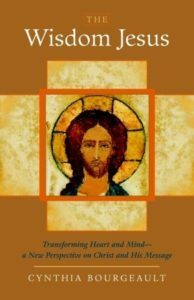 During the season of Lent, Tuesday’s contemplative prayer and teaching time will focus on writings about The Wisdom Jesus by Episcopal priest and author Cynthia Bourgeault. 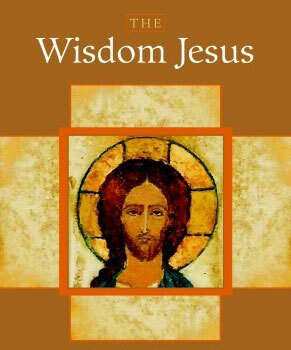 Jesus was a wisdom teacher. He stayed close to the ground of wisdom: the transformation of human consciousness. After meditation each evening, we will spend the remainder of the time exploring this idea and entering into a spiritual practice relating to the Wisdom Jesus.